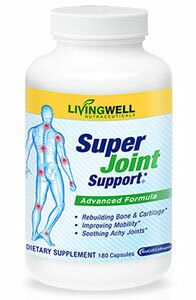 Super Joint Support® combines a unique, synergistic blend of cartilage-building… joint-lubricating… pain-relieving ingredients that deliver unprecedented relief — even from stubborn, nagging pain. Super Joint Support® is the ONLY joint pain solution to EFFECTIVELY solve the 4 BIG problems you’re up against. Rub On Relief is an advanced topical analgesic anti-inflammatory cream for fast penetrating pain relief of sore muscles and joints associated with arthritis, backache, strains, sprains or any type of pain. Rub On Relief is the ONLY 100% All Natural topical pain cream to relieve EVERY type of pain your body throws at you and help you heal. No matter what your “grin-and-bear-it” pain is, you can rub the pain away in minutes. 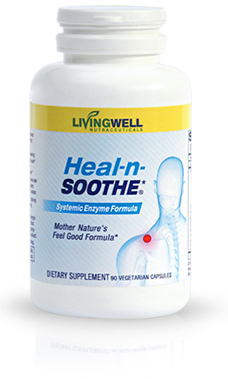 You’ll feel a little tingle and then, No More Pain. 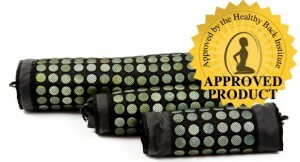 Get the ultimate in deep, penetrating heat with this 21st century heating pad. 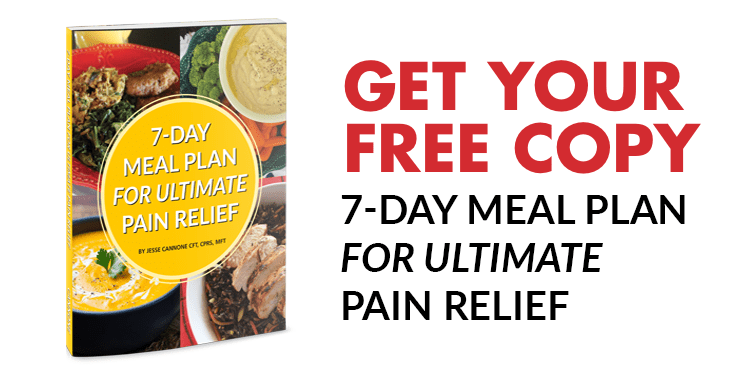 Pain just melts away because deep, penetrating heat delivers more oxygen rich blood to painful areas and speeds up your body’s natural healing process. It works wonders. Available in three sizes, including a full-body pad to let you relax away the pain. One of the most effective and underrated treatments for back pain, neck pain, herniated discs, sciatica and more. Muscle Balance Therapy™ addresses the underlying cause of your condition while at the same time brings relief to your symptoms. In essence, it attempts to reverse the process that brought you pain and bring your body back to a more neutral state. Research has shown that trigger points are the primary cause of pain at least 75 percent of the time and are a factor in nearly every painful condition. Trigger points, a type of muscle stiffness, are the result of tiny contraction knots that develop in muscle and tissue when an area of the body is injured or overworked. 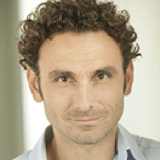 Trigger points are something traditional doctors ignore, but they could be the one thing that has been overlooked in your case for years, if not decades. While relieving your back pain is your primary reason for considering inversion therapy, there are a number of additional benefits many people experience with a regular program of inversion. Realigns the spine after workouts.